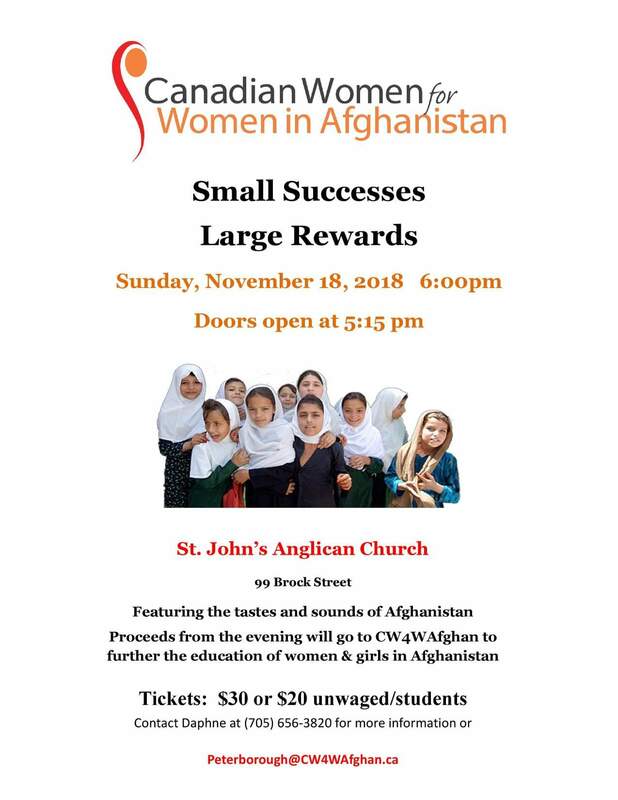 Join us to learn more about the situation of women and girls in Afghanistan and on what Canadians can do to help. 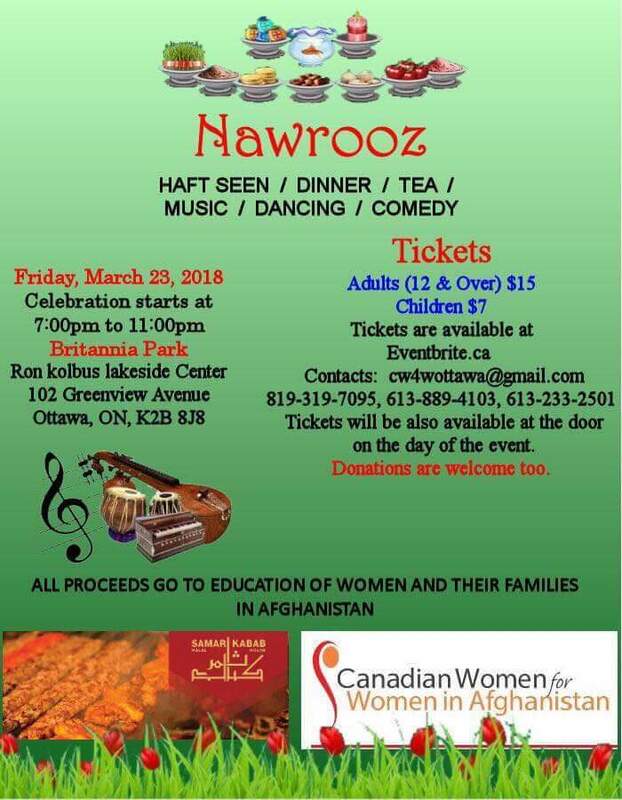 Hear how people like you, Canadian and Afghan citizens, are working together focusing on education, on change and progress. Don’t miss this opportunity to be inspired through constructive dialogue and exchange of ideas! 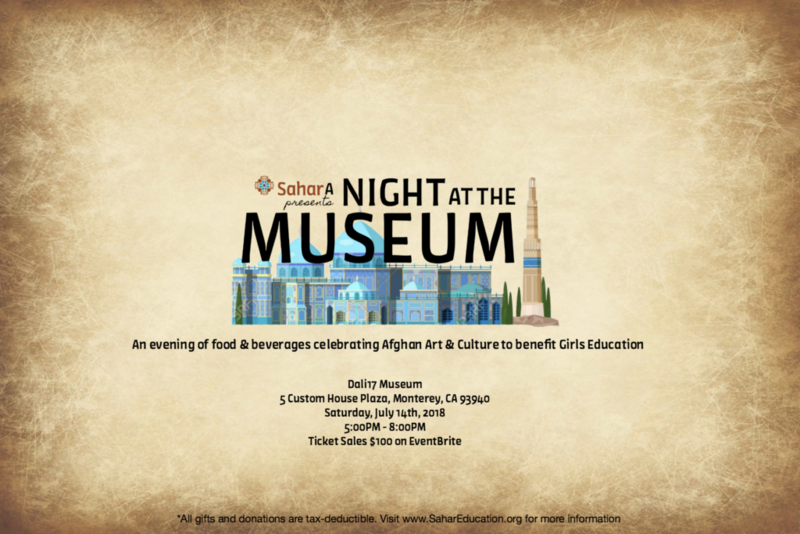 An evening of Afghan art & culture to benefit girls education. 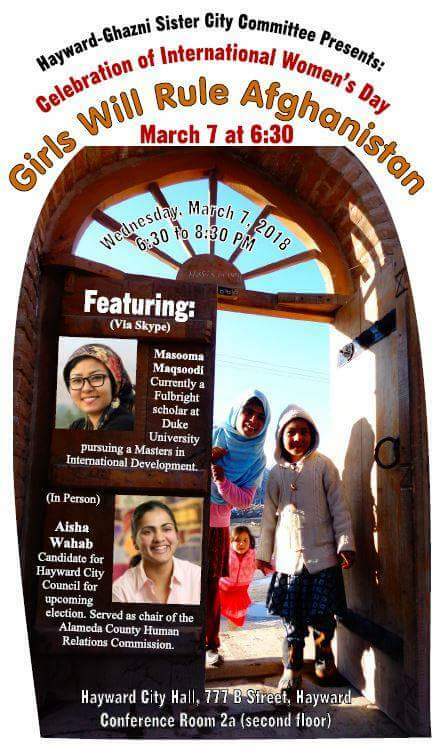 We bring together speakers and performers with deep Afghan roots to learn more about the rich cultural heritage of Afghanistan – and the need to stand up on behalf of the country’s girls, who have the power to secure a meaningful future for the nation. The Afghan Canadian Islamic Community and the Afghan Youth Committee are very proud to host The Afghan Dreamers, the award winning all-female robotics team from Afghanistan. We look forward to hearing from these inspirational young ladies and showing our appreciation for their hard work and perseverance. The program will start after Maghrib and Isha prayers at 8:00 pm.